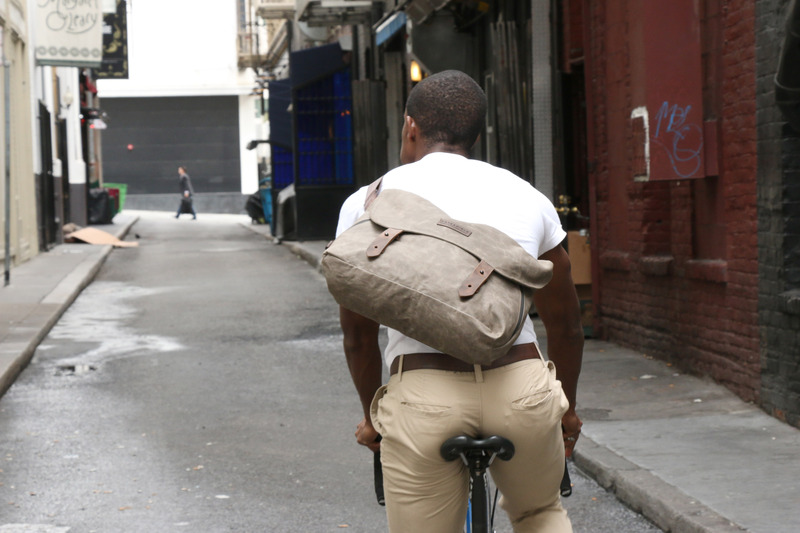 WaterField Designs unveils the multifunctional Vitesse Messenger—a lightweight, handsome bag for bike commuting, city use, or professional office wear. 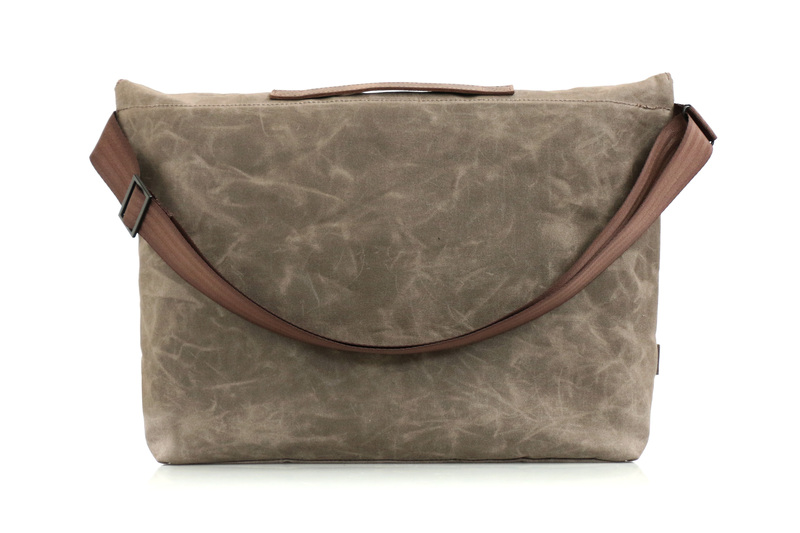 The lightweight, comfortable Vitesse Messenger combines beautiful water-resistant waxed canvas and naturally-tanned chocolate leather. 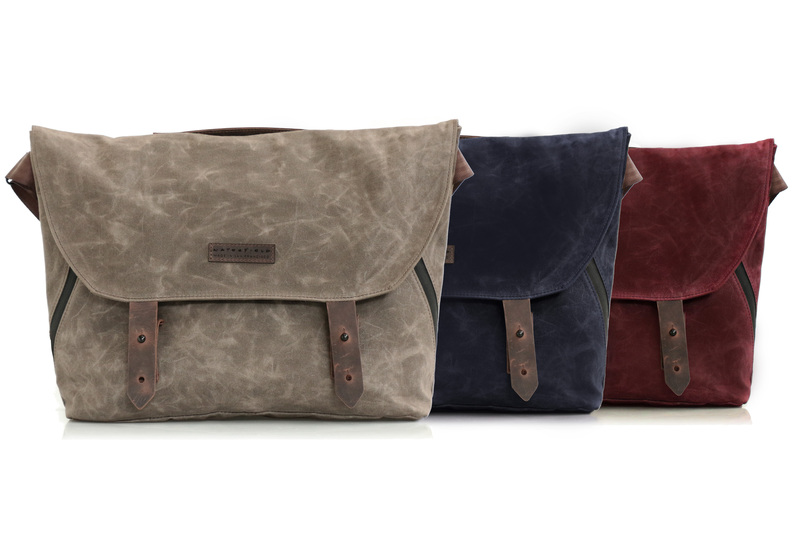 WaterField Designs, an innovative leader in custom laptop sleeves, bags and cases for digital-minded professionals, announces the Vitesse Messenger, a classic cycling messenger bag streamlined for multi-functional use. 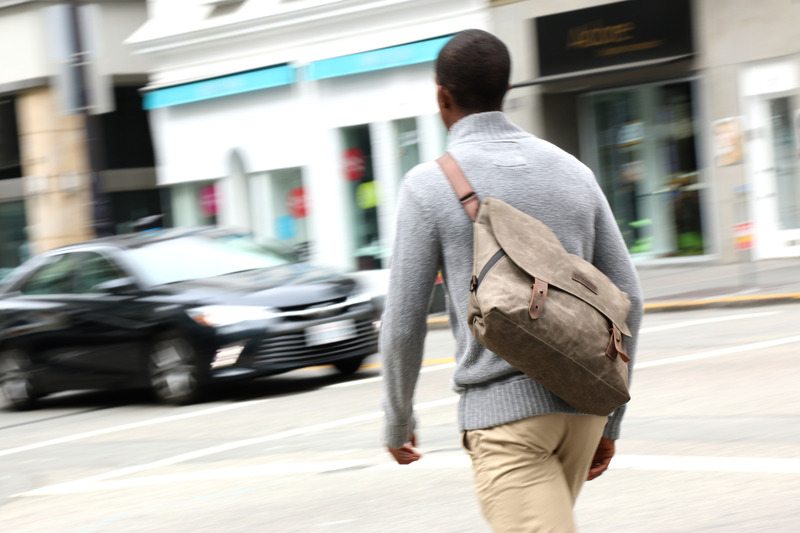 As more commuters take advantage of bike-friendly cities’ expanded bike lanes and bike-share programs, WaterField introduces a messenger bag ideal for shifting from bike commuting to professional office environments. 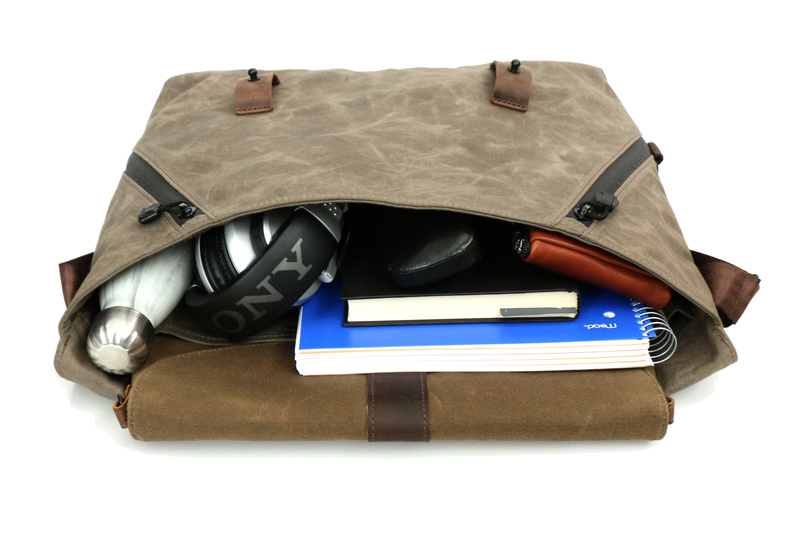 The lightweight, comfortable Vitesse Messenger combines beautiful water-resistant waxed canvas and naturally-tanned chocolate leather. 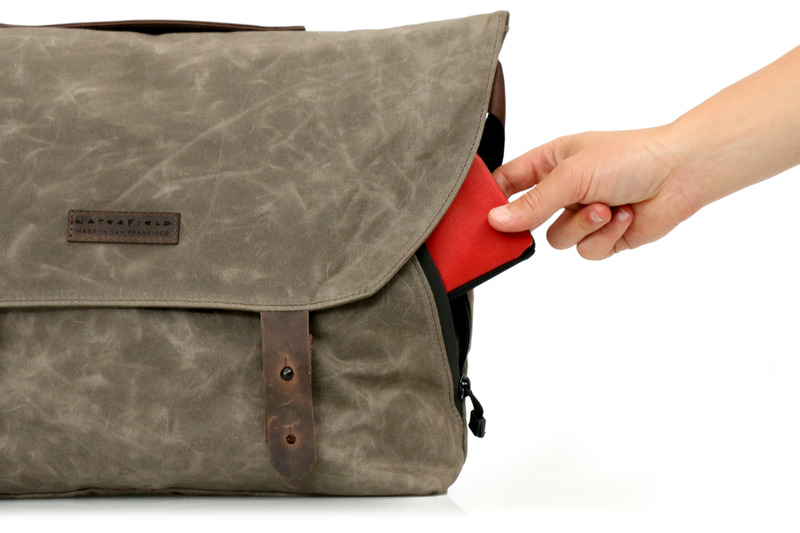 The water-resistant waxed canvas Vitesse Messenger is a classic bicycle courier bag, ideal for bike commuters and fashion-conscious professionals. 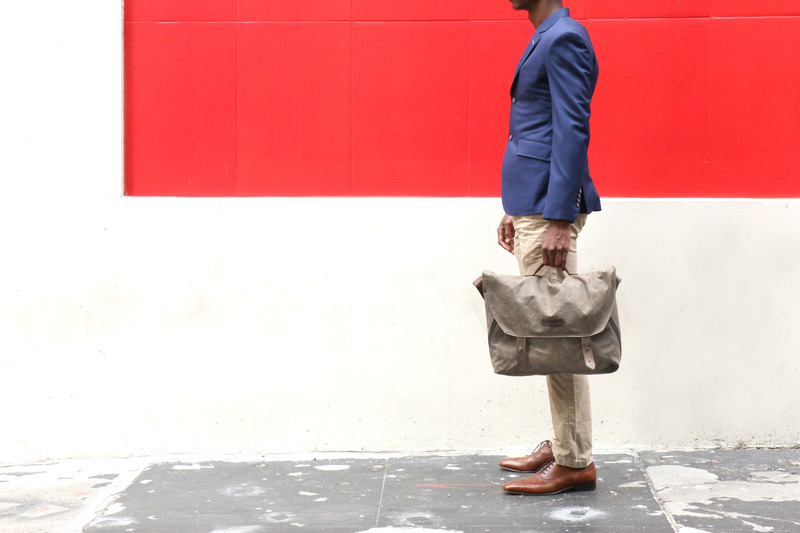 Lighter than the standard messenger bag, the Vitesse includes just the essentials—a dedicated internal pocket to hold up to a 15-inch computer in a laptop sleeve, three hand-deep pockets for smaller items, and waterproof zippered front pockets with a hidden Ultrasuede® phone pouch big enough for an iPhone 6+. The waxed canvas flap secures with adjustable leather tabs and black metal studs. 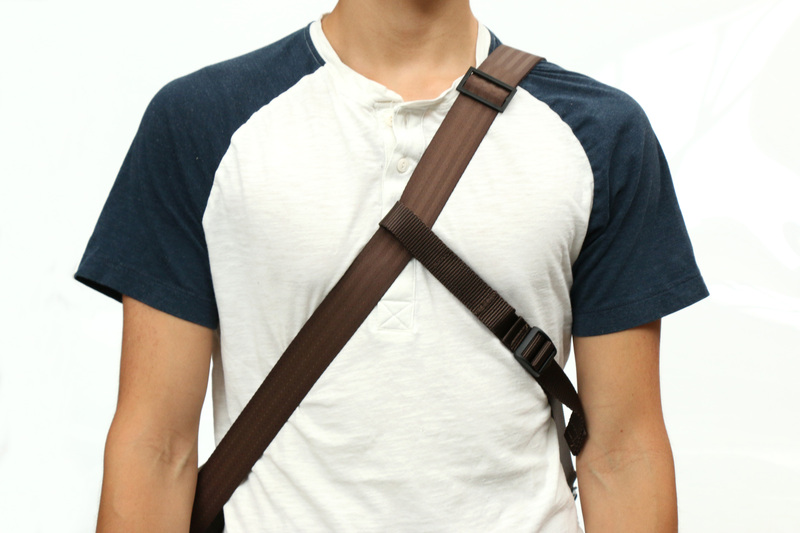 Worn cross body, the bag rests on the back leaving hands free. Front pockets are easy to access without having to lift the flap. 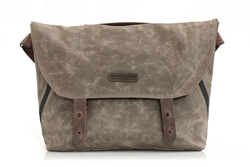 WaterField offers an optional cross strap for additional stability when cycling. 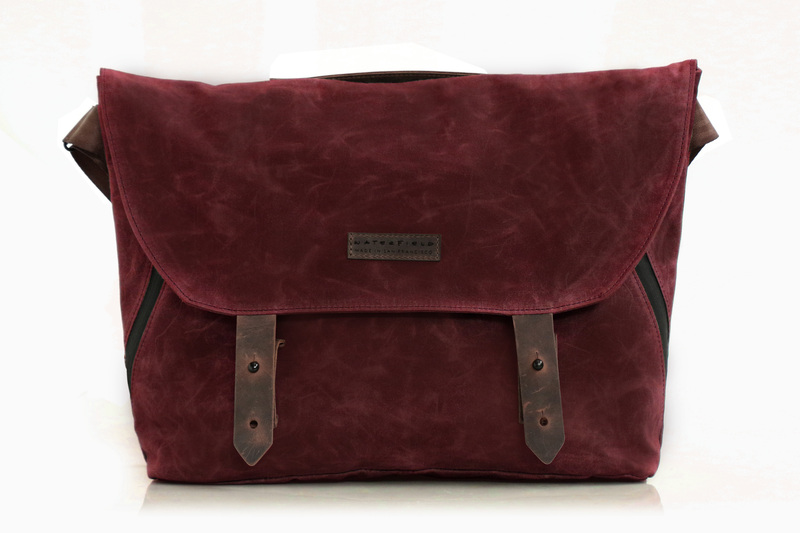 The earthy colors—brown, burgundy or navy waxed-canvas—look great at work or on a day around town. To keep laptops or tablets safe within the Vitesse Messenger, WaterField offers the laptop SleeveCase, and the Ultimate SleeveCase and Outback Slip in custom sizes for most popular tablets. The Vitesse Messenger joins the smaller Vitesse Cycling Musette, the Rapide Saddlebag and the Cycling Ride Pouch—a jersey-pocket-sized case for smartphone, wallet contents and a bike tool emergency kit—in its cycling line up. Price: $159. Optional stabilizing strap—$10. Dimensions: 16 to 18 x 13 x 4 inches. Weight: 1.9 lbs. Materials: Waxed canvas, full-grain, naturally-tanned leather, nylon webbing, metal stud closures. Colors: Brown, burgundy, or navy. Chocolate brown leather. 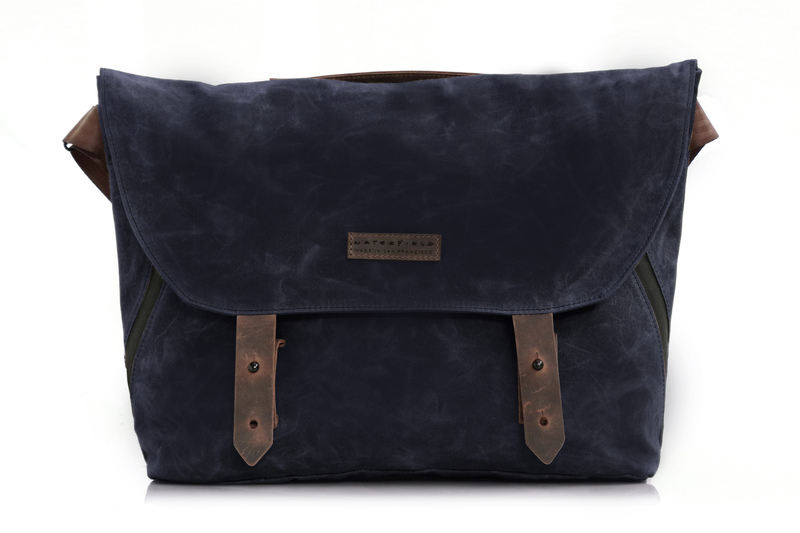 Available for pre-order the WaterField Designs online store. Shipping begins by July 15, 2015. 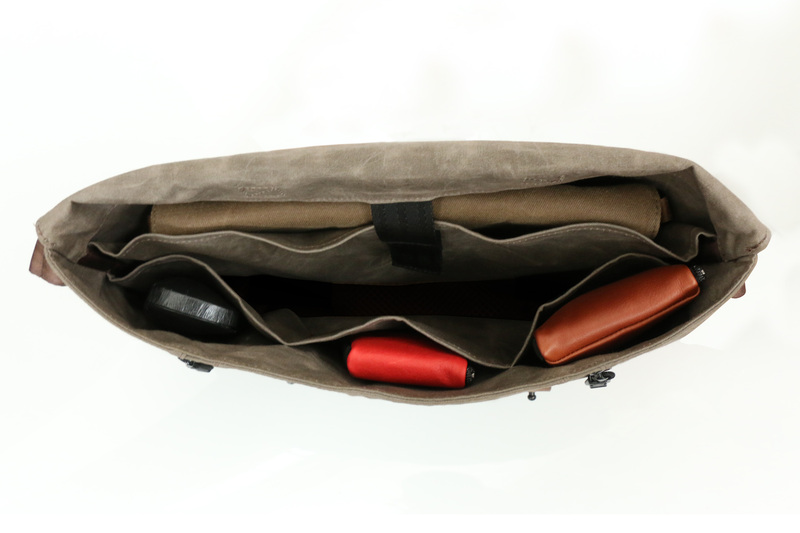 WaterField Designs manufactures custom-fitted, bags and cases for laptops, tablets, smartphones, e-readers, gaming devices, digital gear and biking accessories. All products are manufactured entirely in San Francisco. Company founder, Gary Waterfield, an avid lifelong cyclist, has toured the U.S., Canada, Europe, Australia, and New Zealand. He regularly participates in cycling events and spends time in Grenoble, France biking in the Alps. More information is available in “Our Story” at company website.